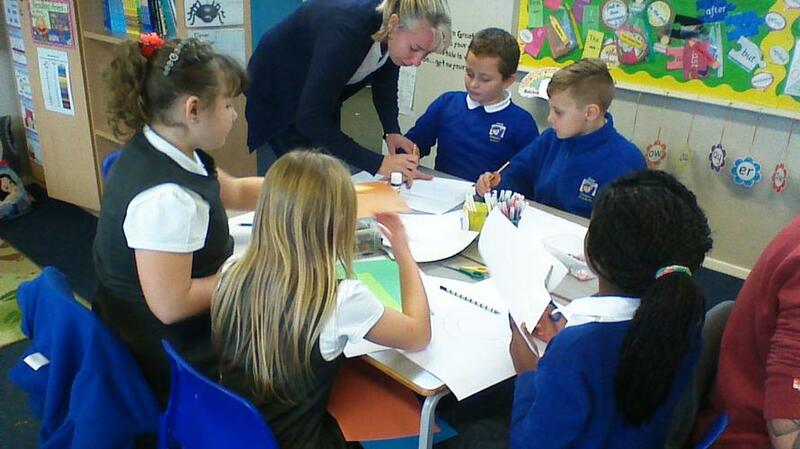 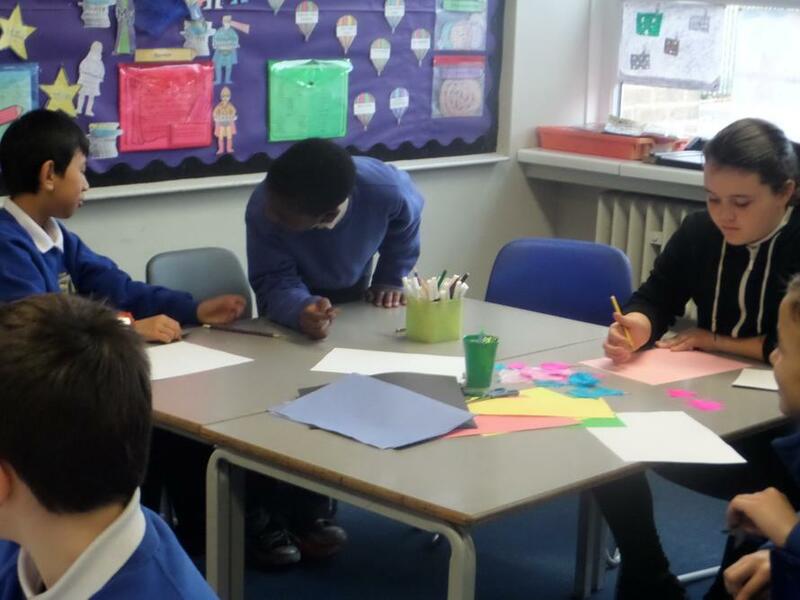 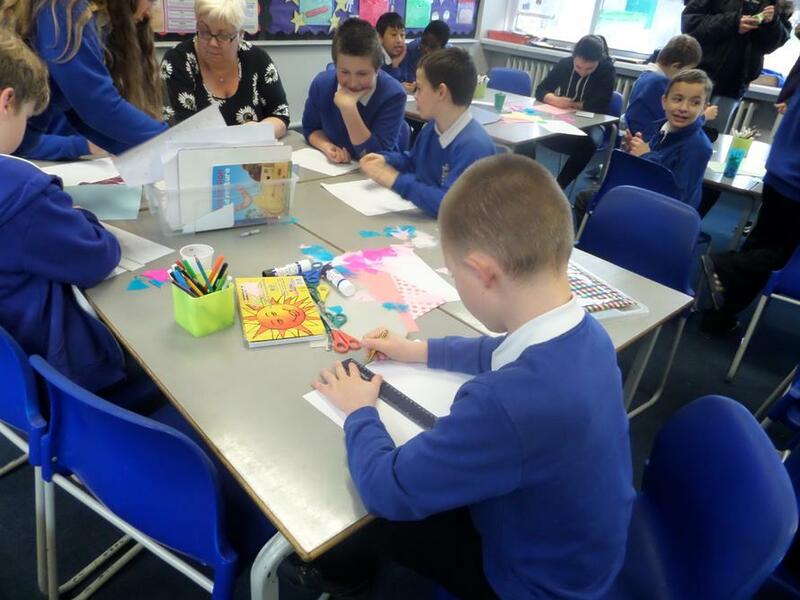 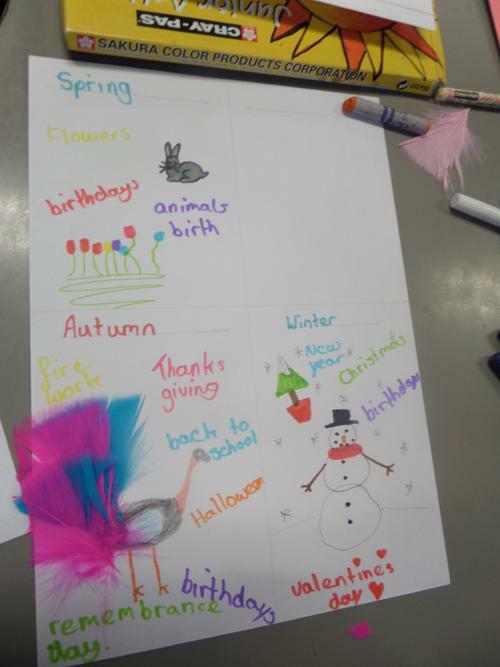 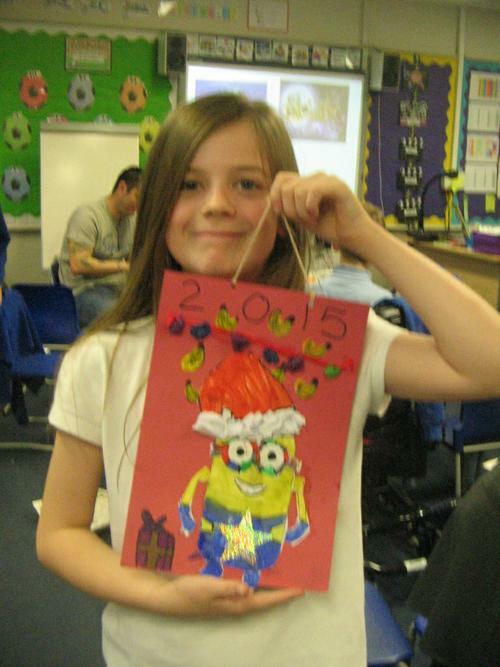 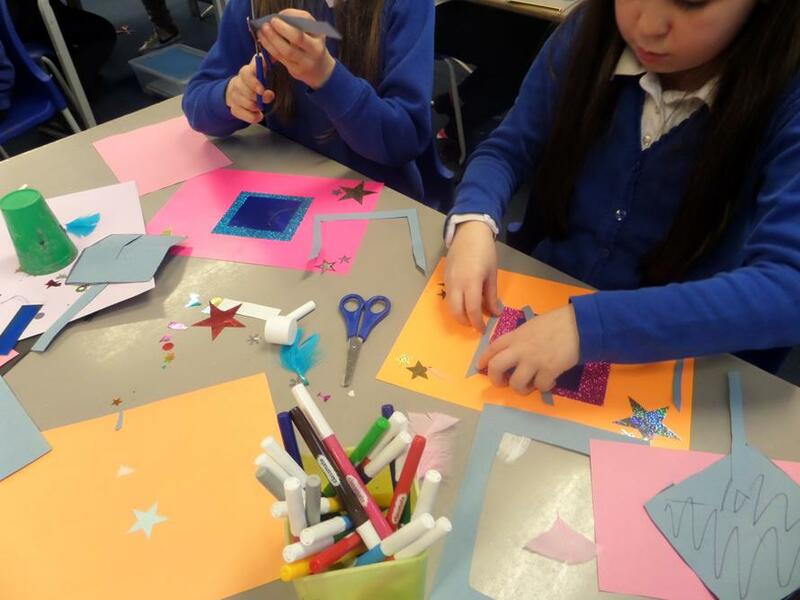 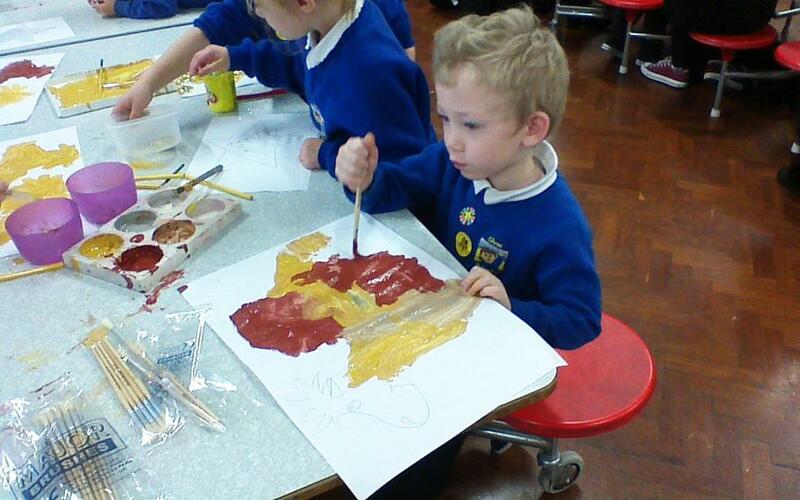 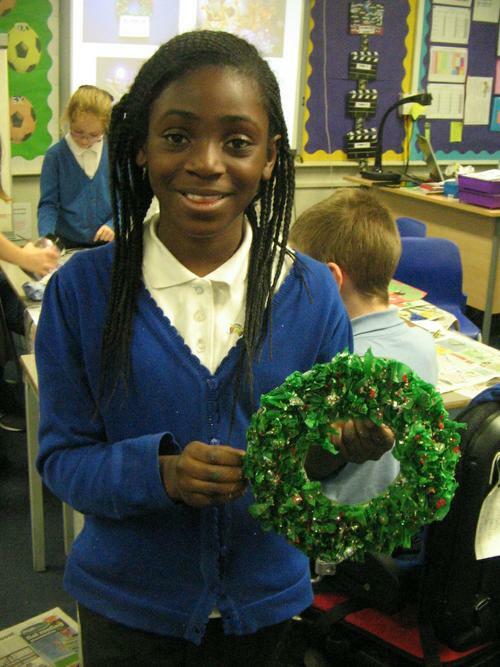 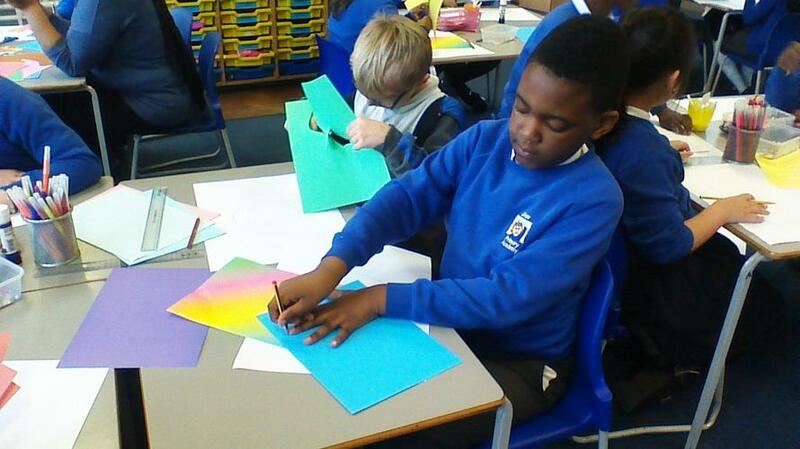 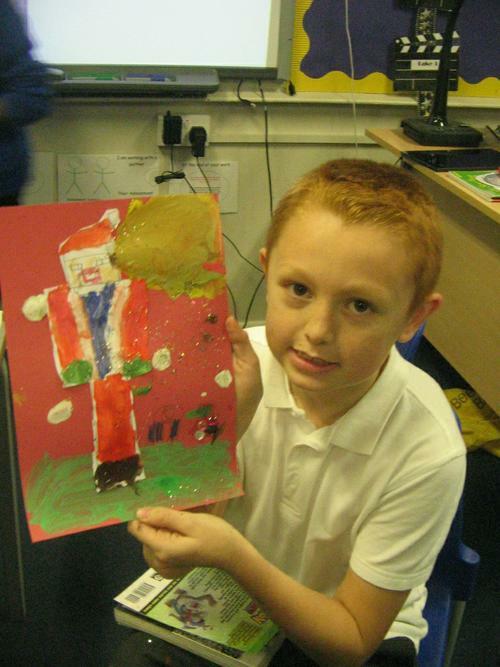 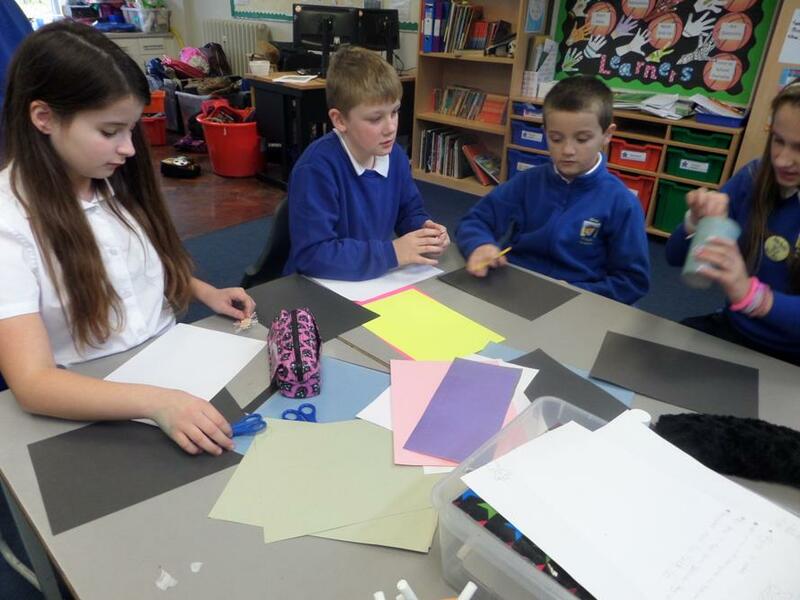 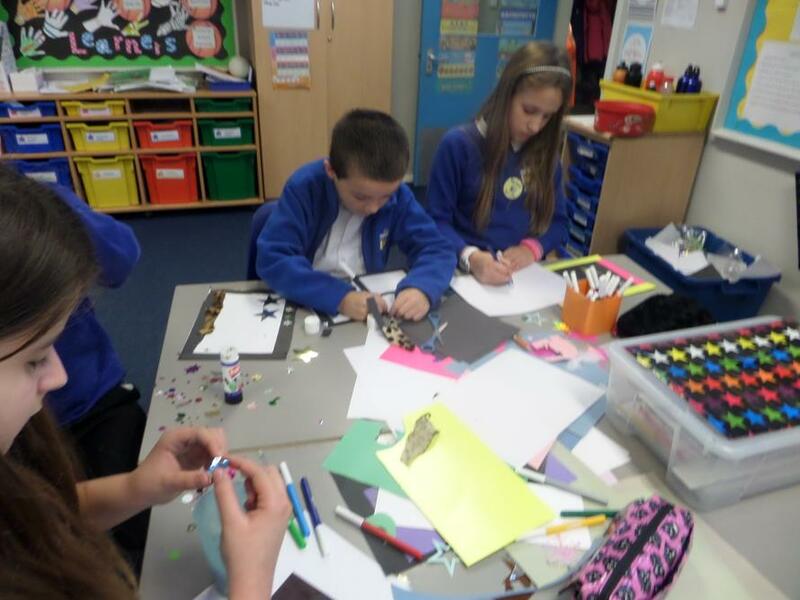 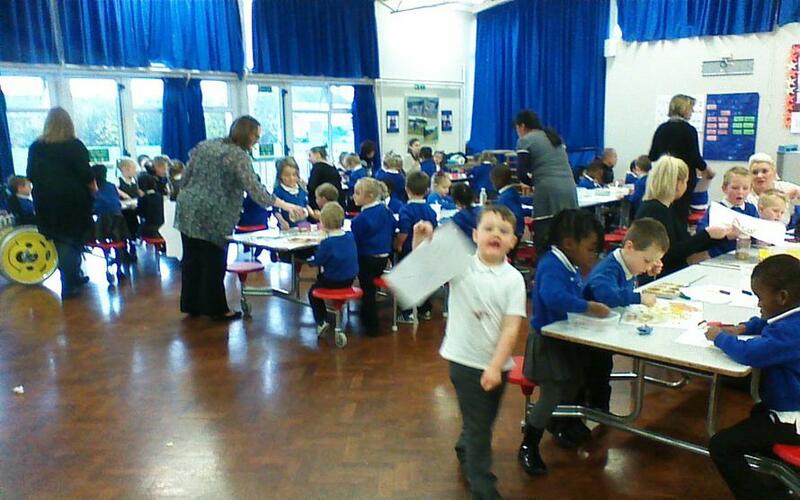 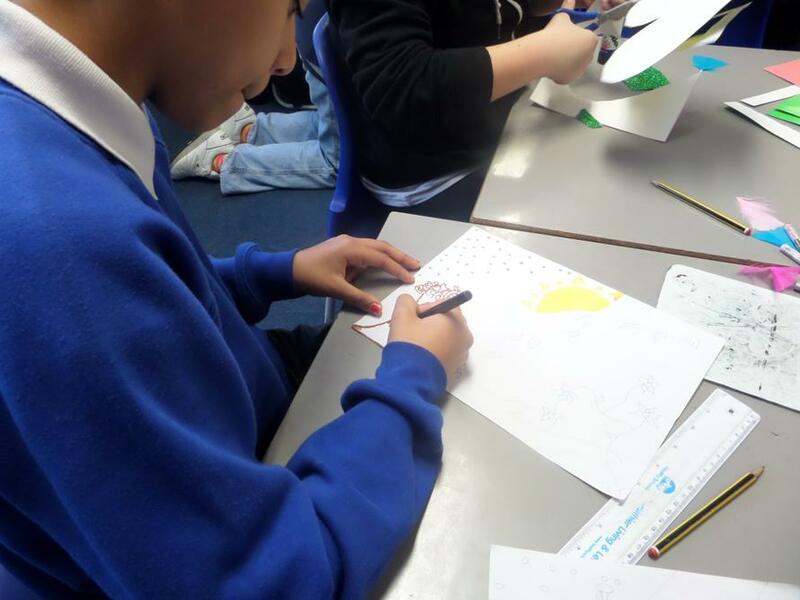 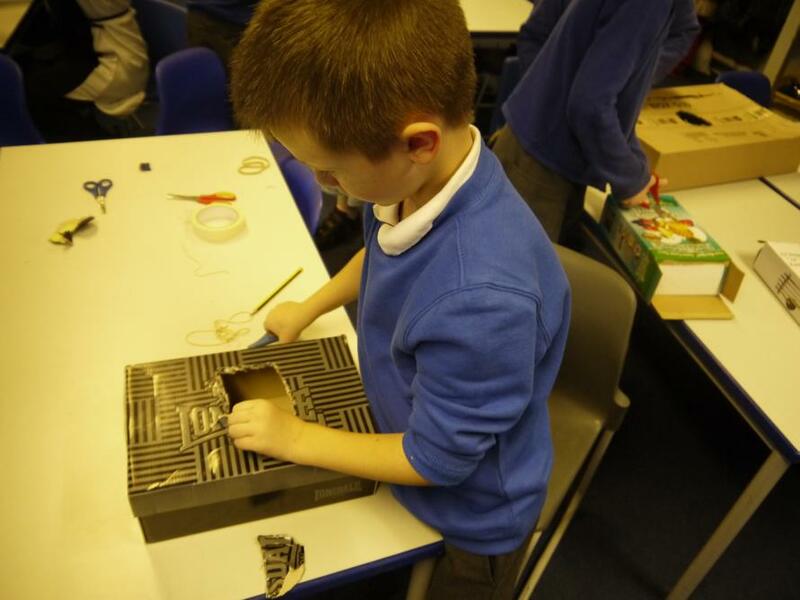 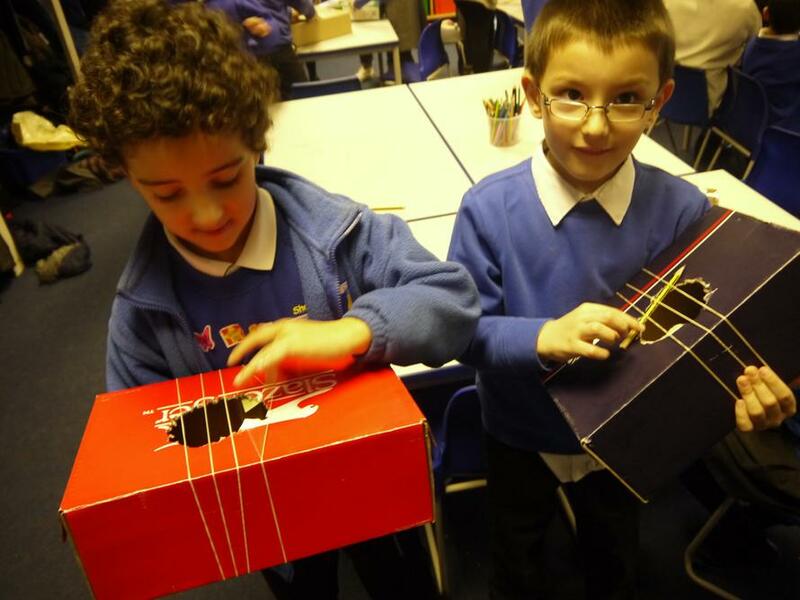 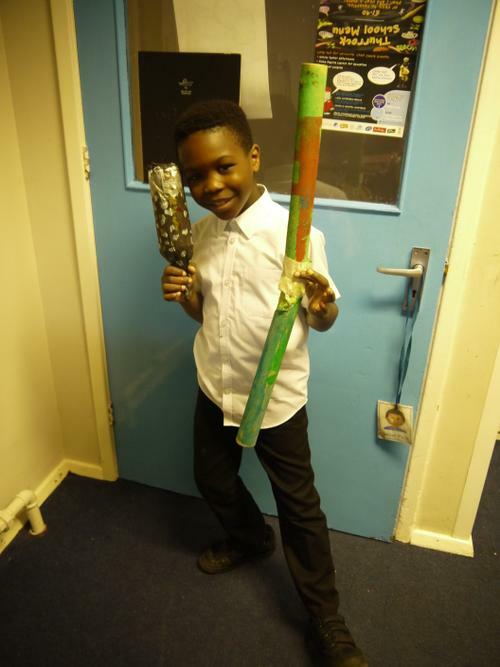 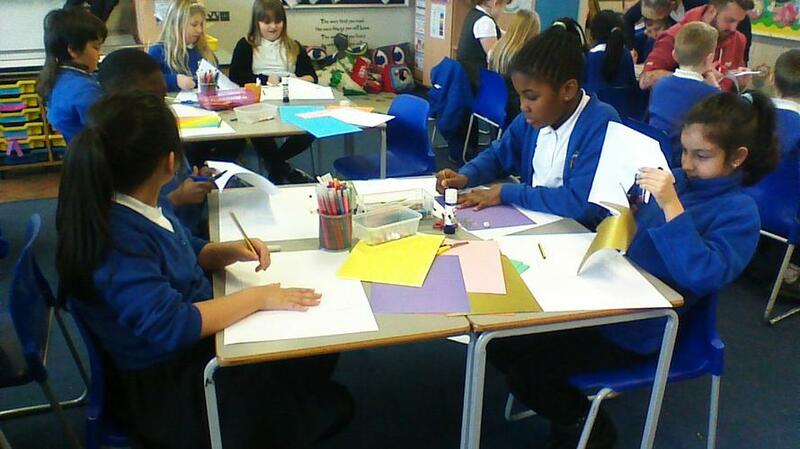 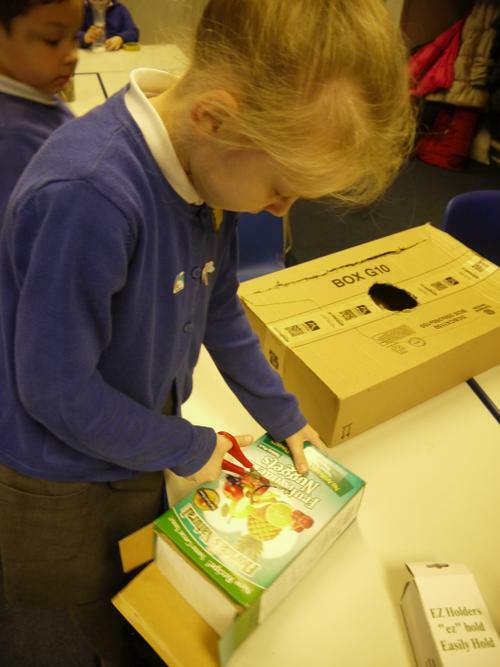 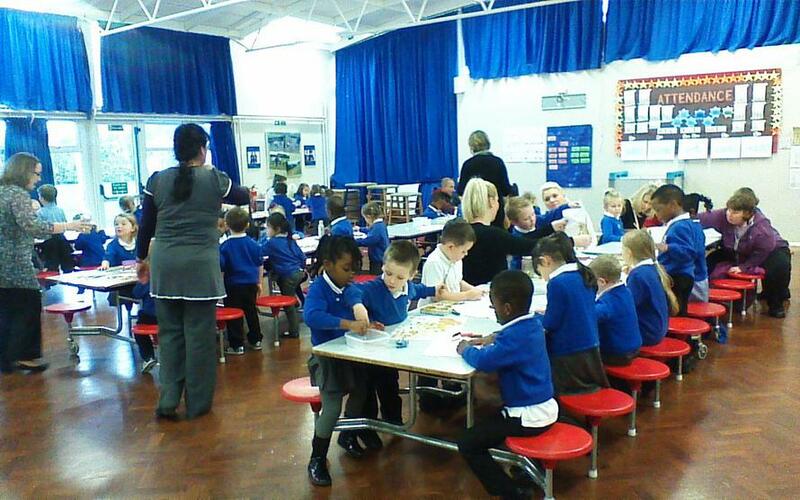 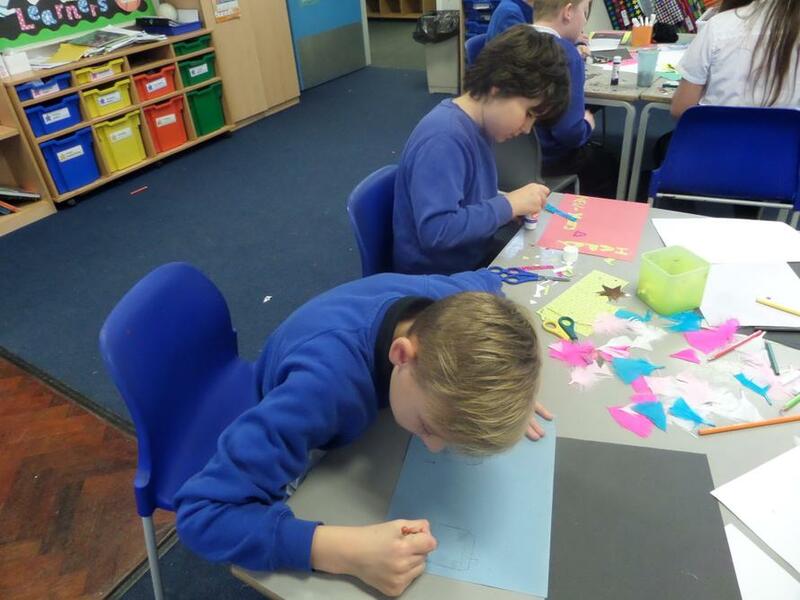 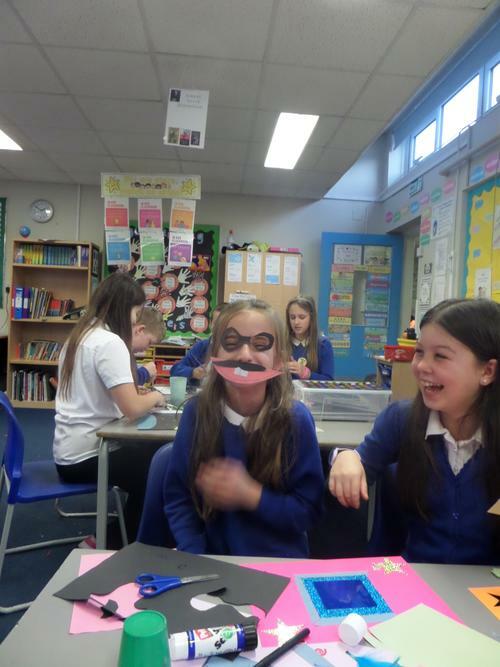 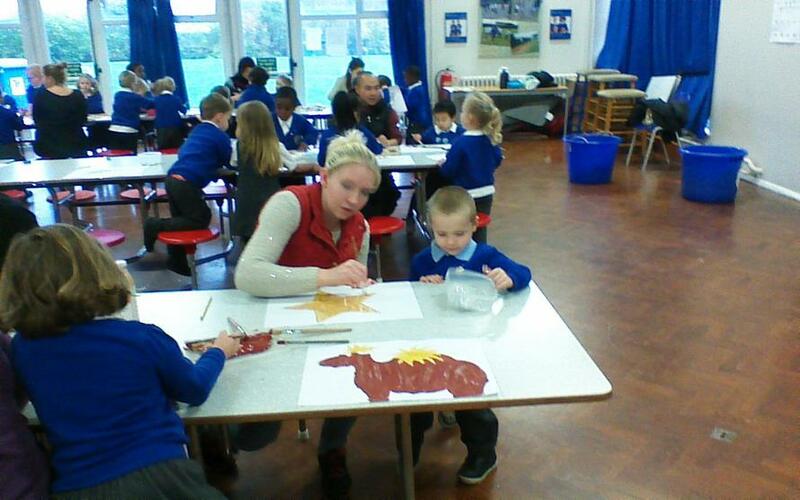 On Tuesday 25th November we celebrated this years first Creative Afternoon. 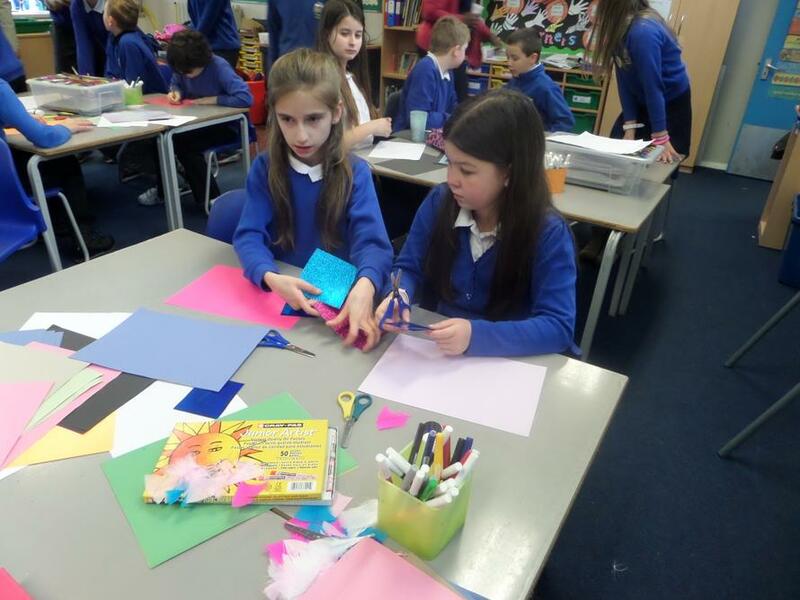 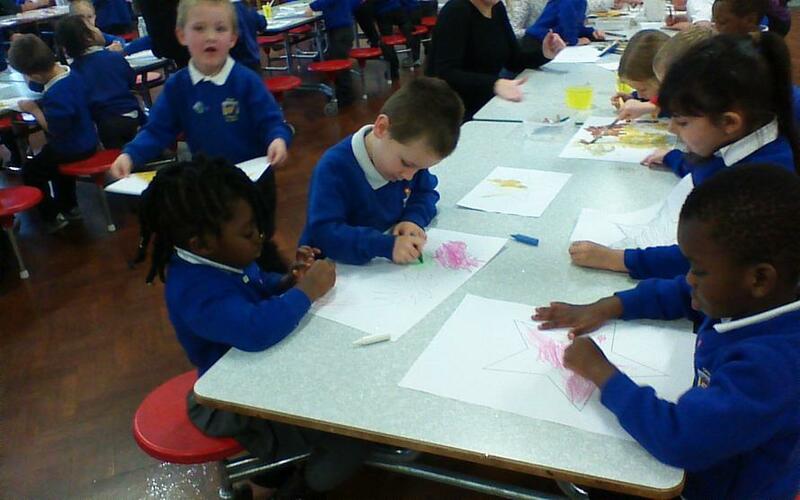 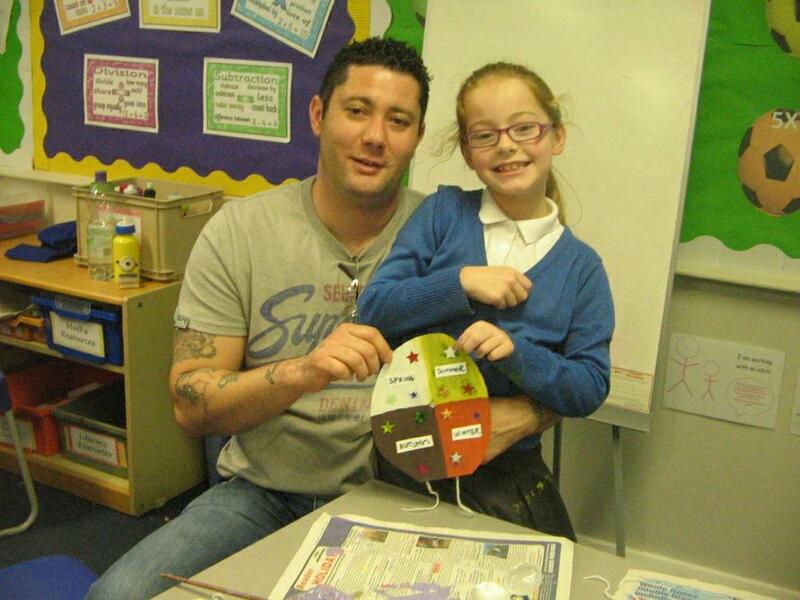 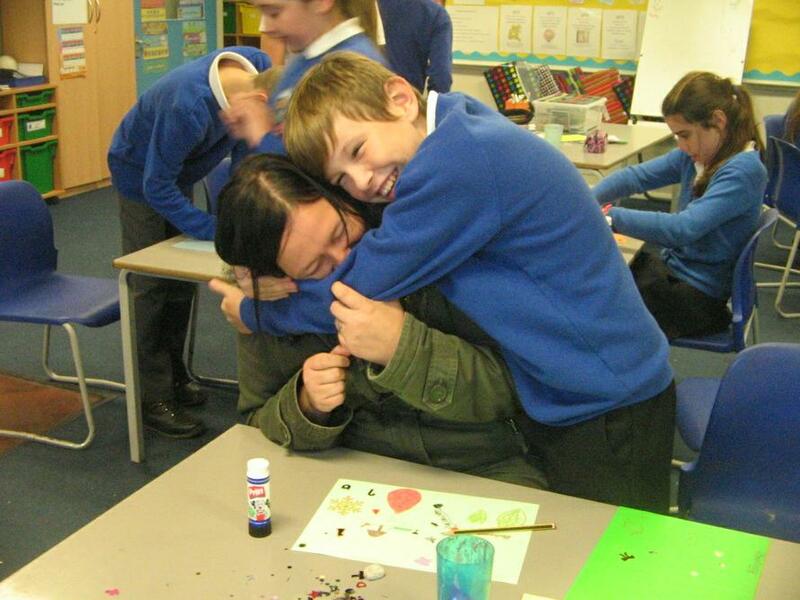 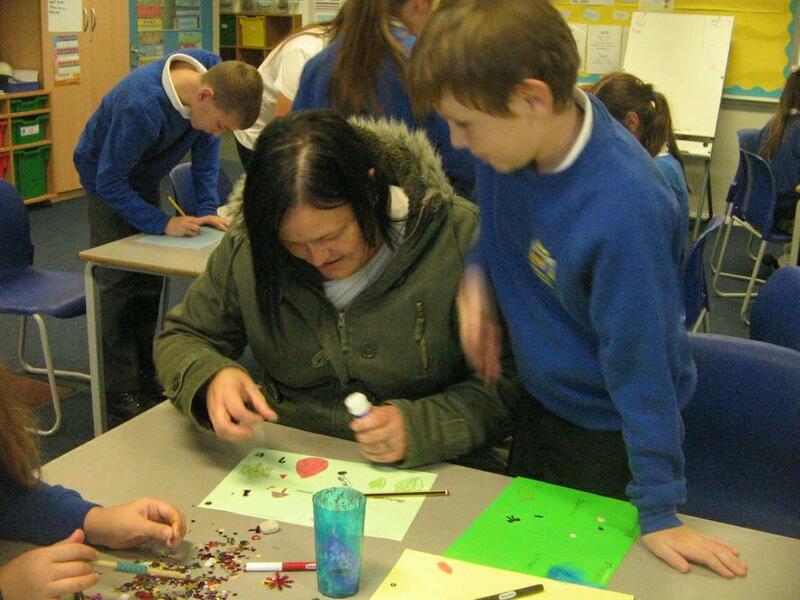 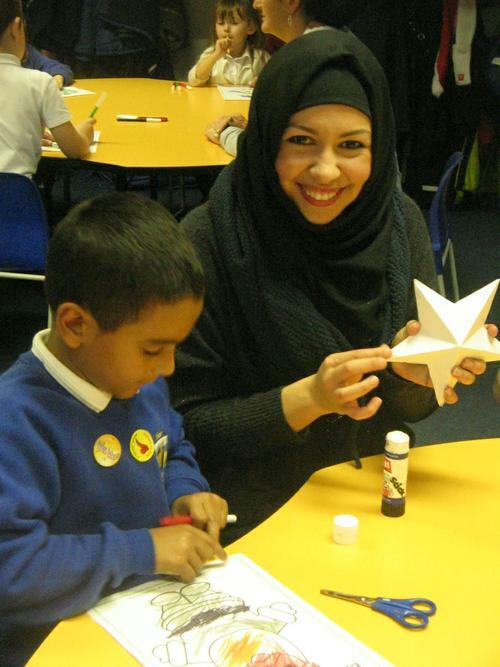 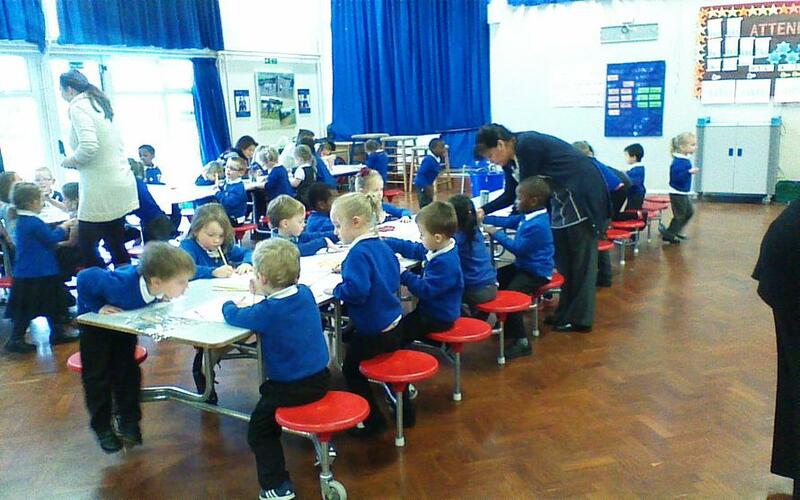 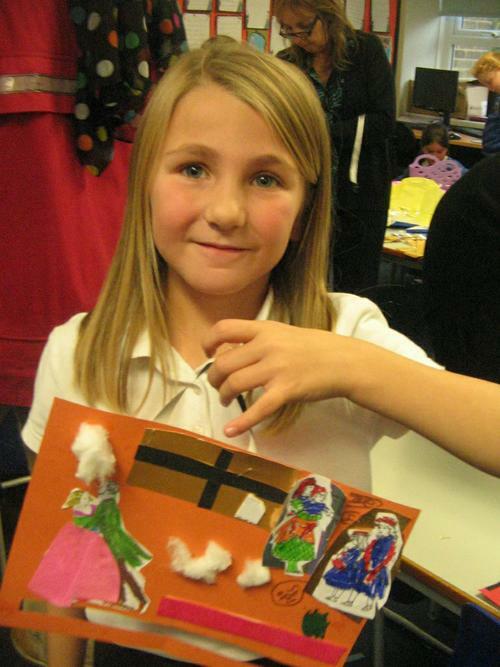 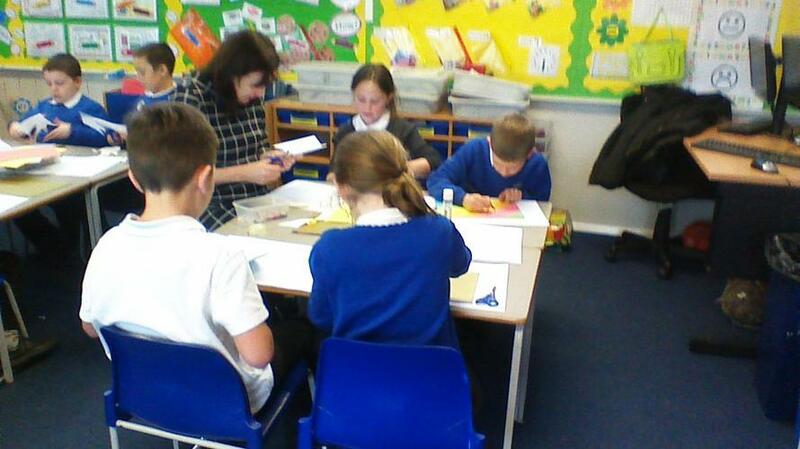 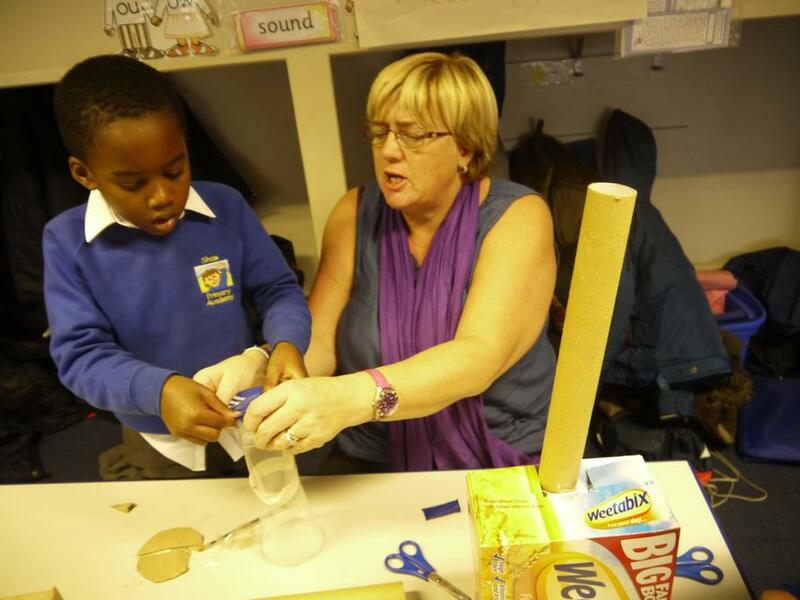 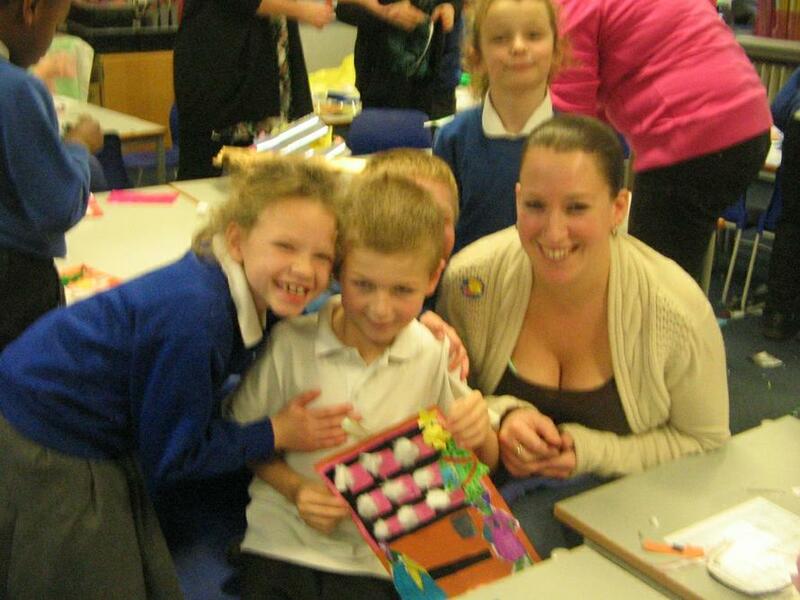 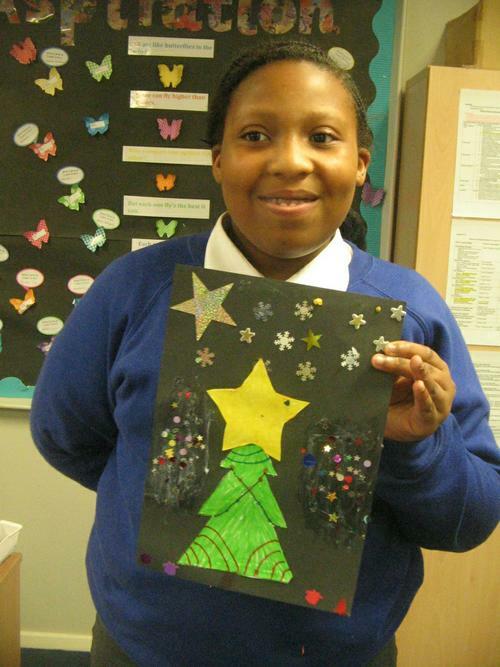 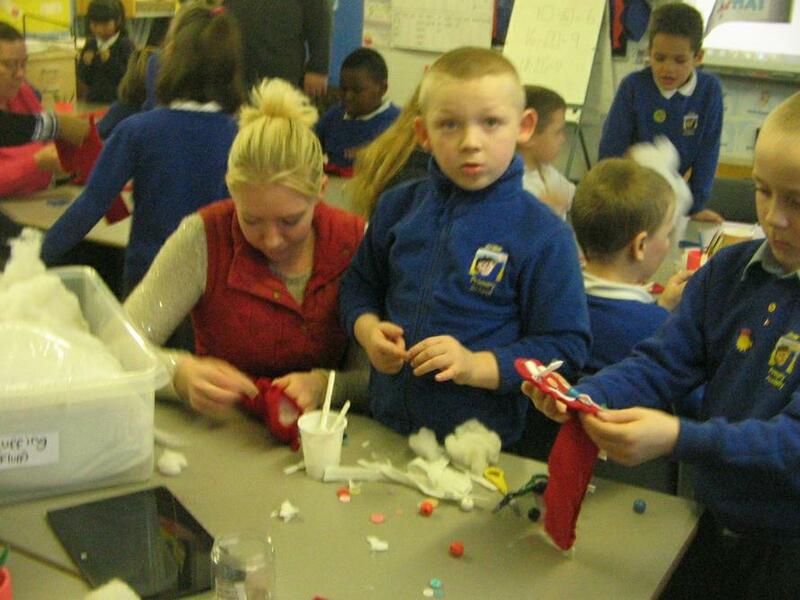 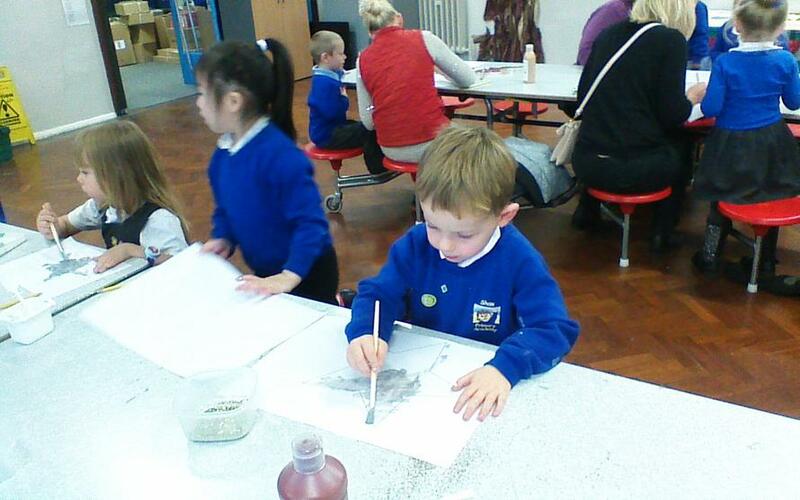 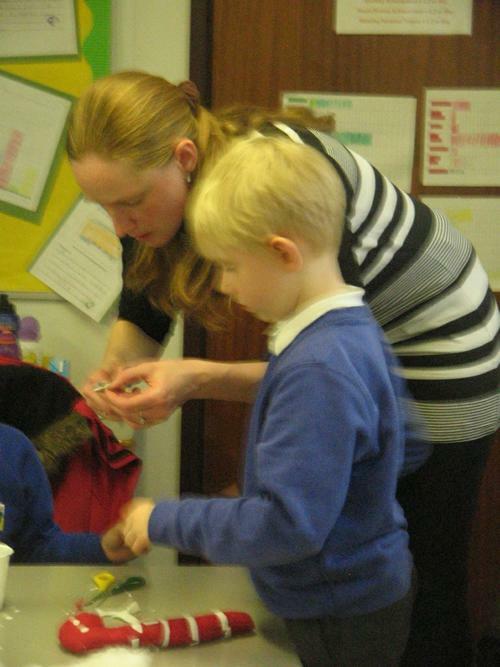 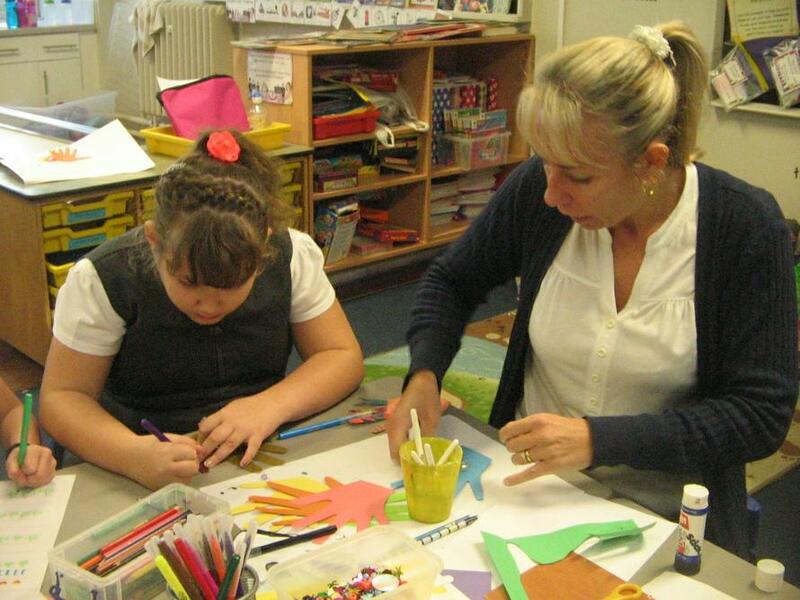 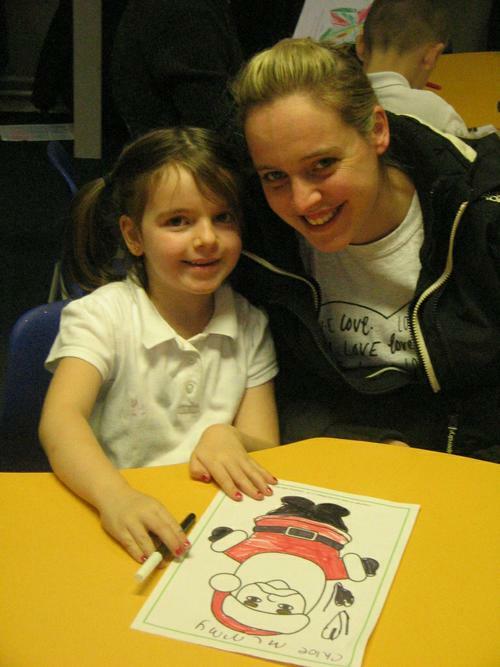 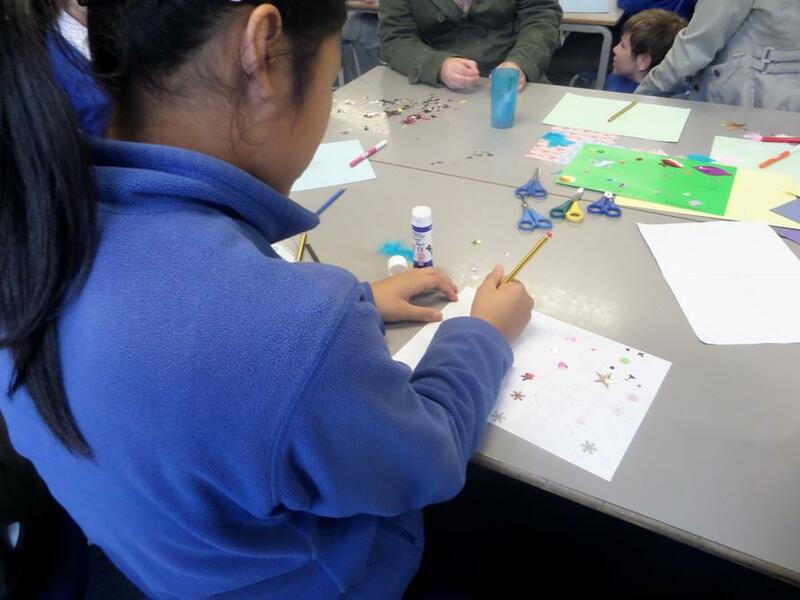 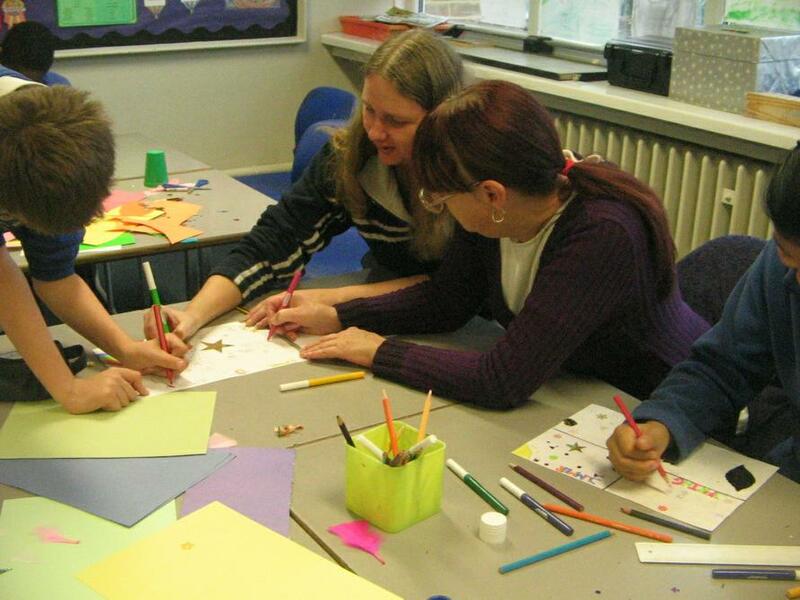 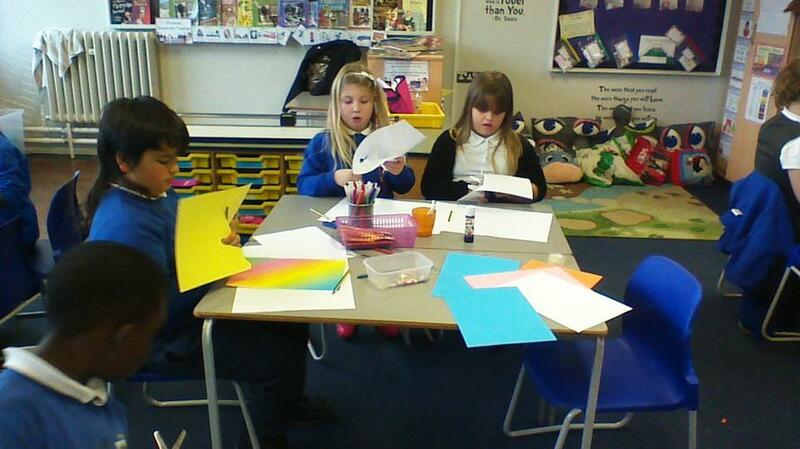 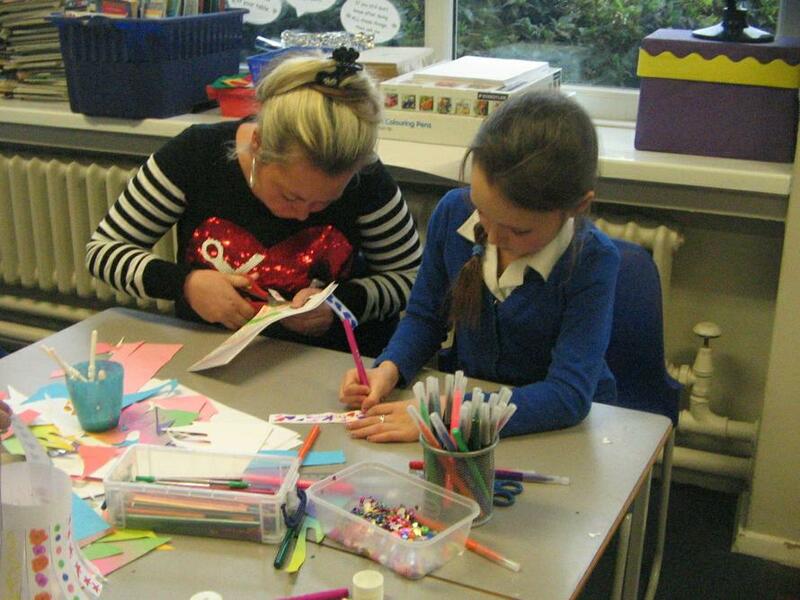 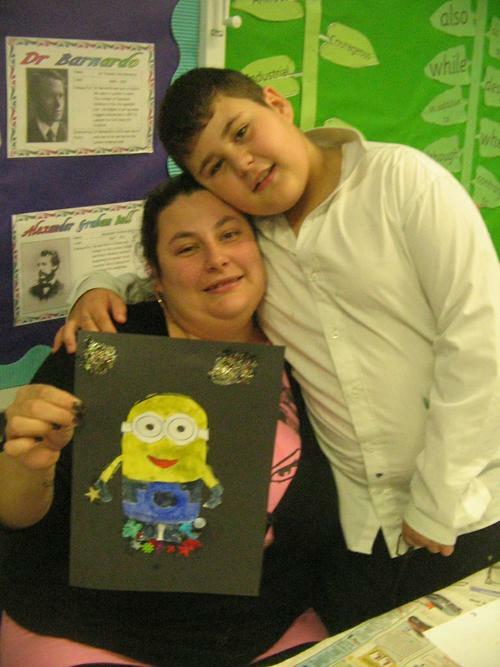 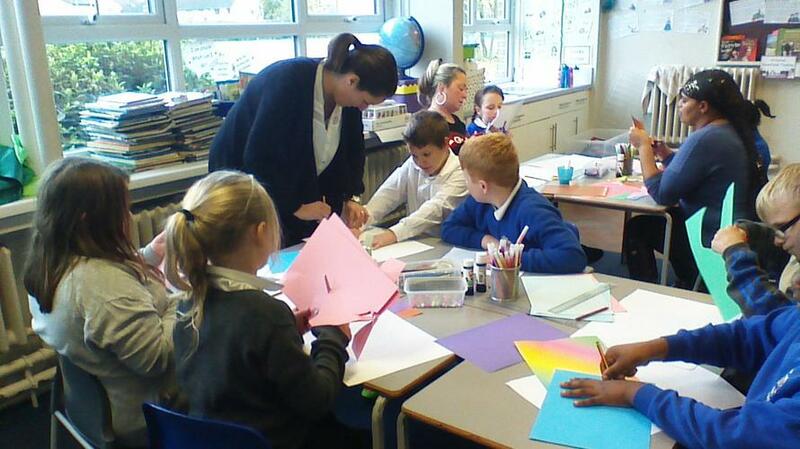 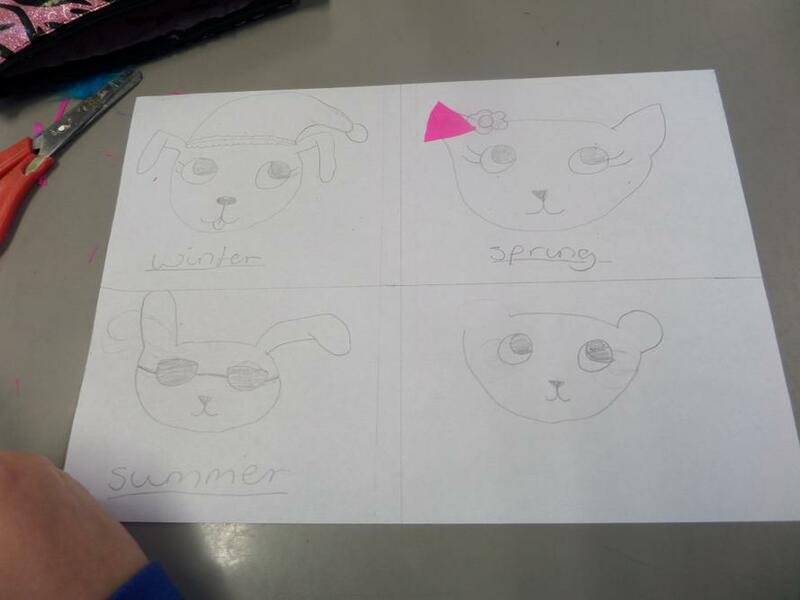 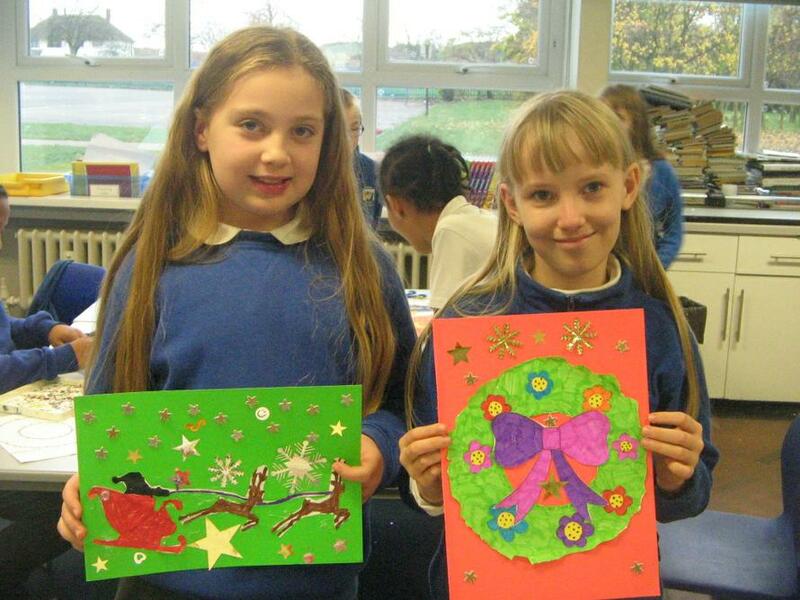 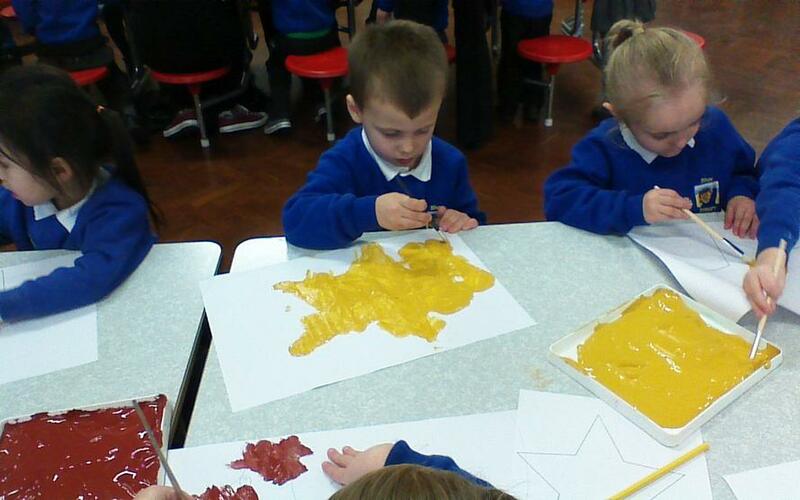 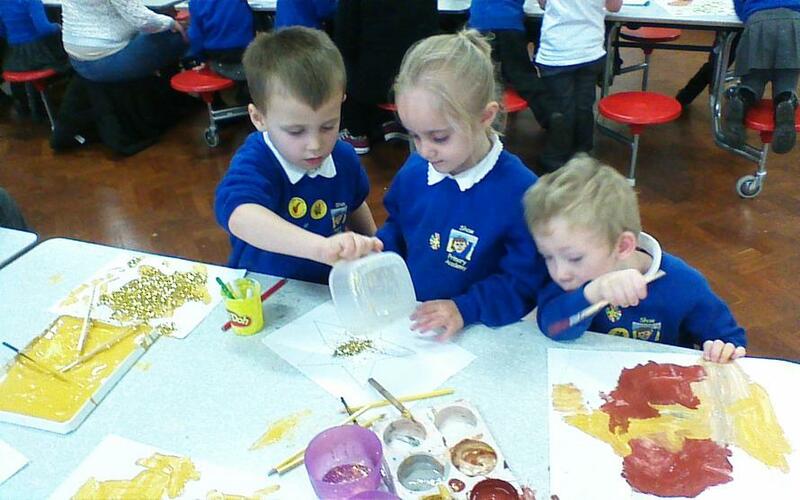 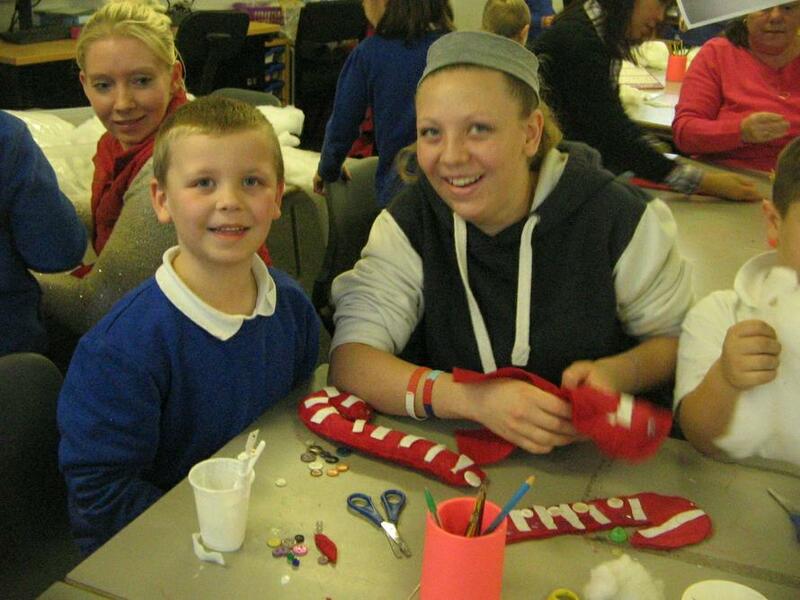 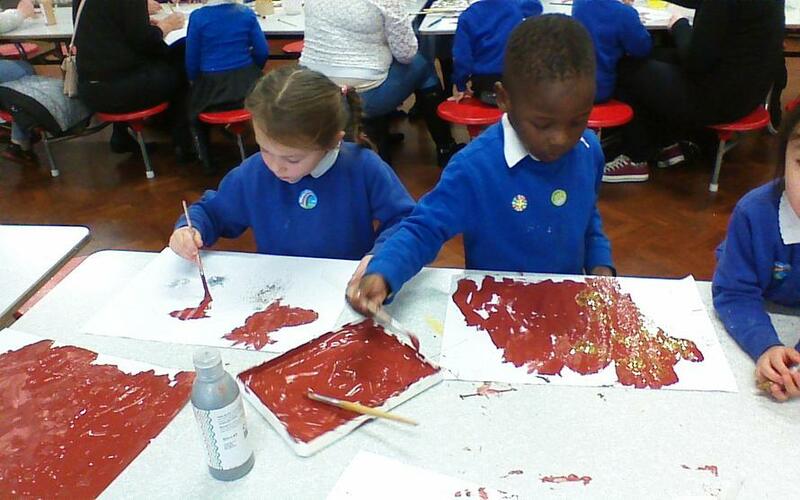 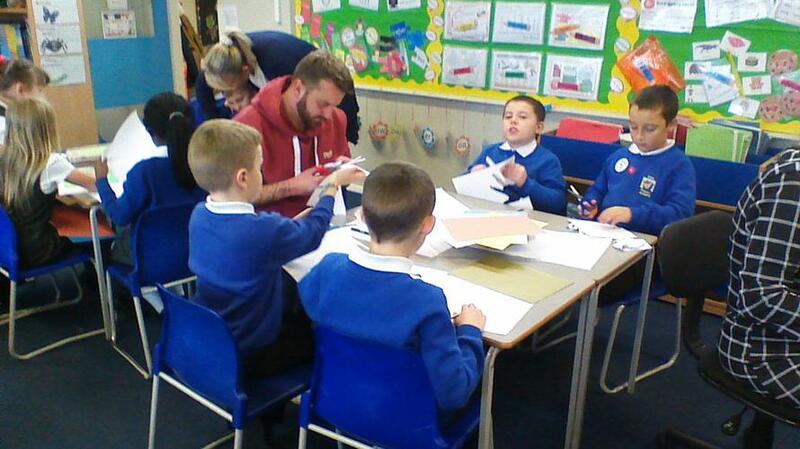 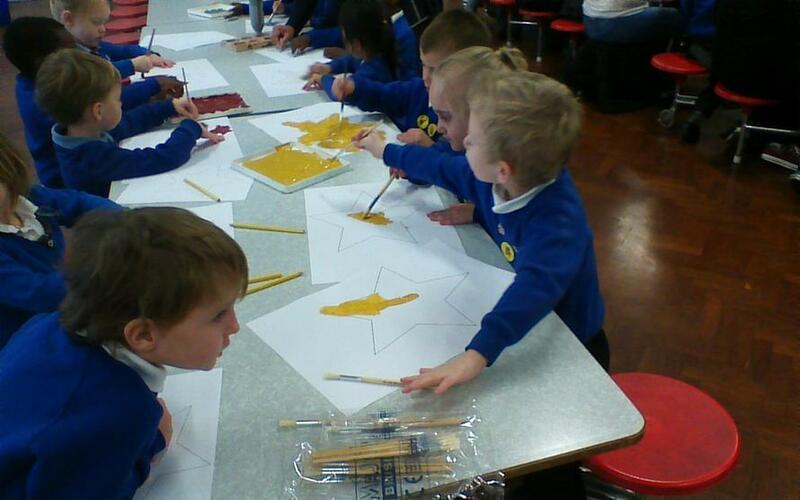 Parent's, carers and relatives were welcomed into their child's class to take part in some lovely creative activities. 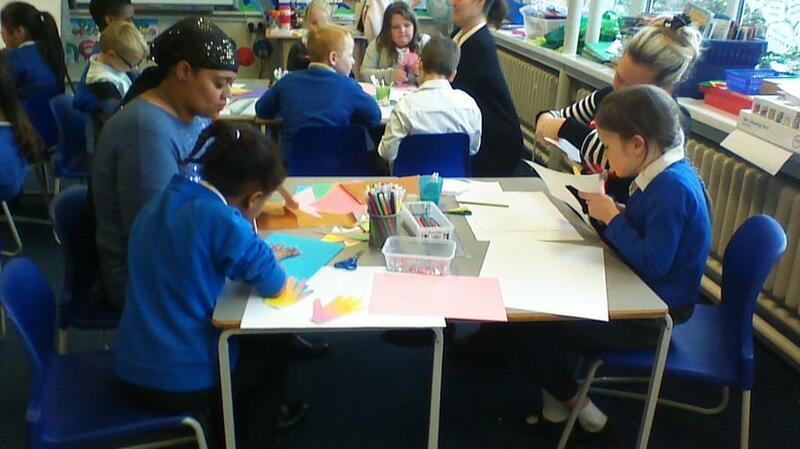 Below are some photos of the action.